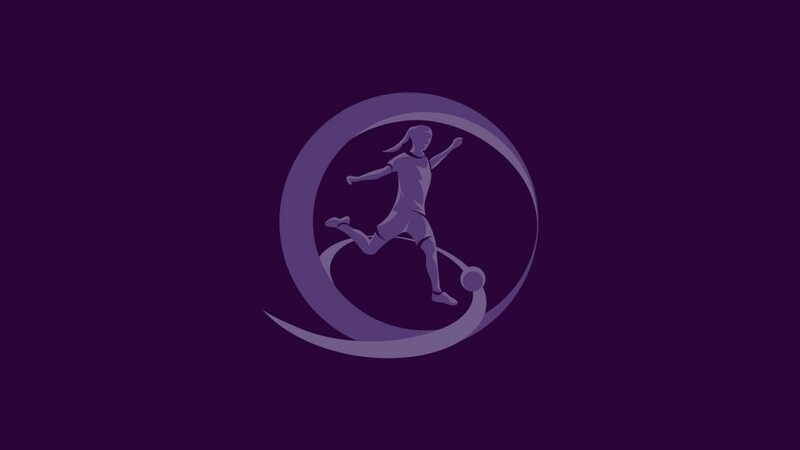 The road to the Czech Republic begins on Tuesday when the first of the 11 UEFA European Women's Under-17 Championship qualifying round groups kick off in Israel. • Israel host the first group between Tuesday 20 and Sunday 25 September with Switzerland, Denmark and Slovakia also involved. • Germany launch their title defence in Latvia on 2 October. • Malta make their debut at this level against Sweden in Greece on 6 October. • The last games are in Portugal and the Republic of Ireland on 31 October. • The top two in each group and the third-placed team with the best record against the leading pair in their section accompany top seeds Spain into the 24-team elite round draw on 11 November. • In the elite round next spring, the six group winners and the runners-up with the best record against the sides first and third in their section join hosts the Czech Republic in the finals from 2–14 May. The Czech Republic will host the 2017 final tournament. Spain 0-0 Germany (Germany win 3-2 on pens)Leonie Doege saved two to tee up Caroline Siems to smash in the winning kick after a goalless final in Borisov. Caroline Siems' nerveless winning penalty in the WU17 EURO final against Spain summed up an outstanding campaign from the Germany left-back in Belarus.